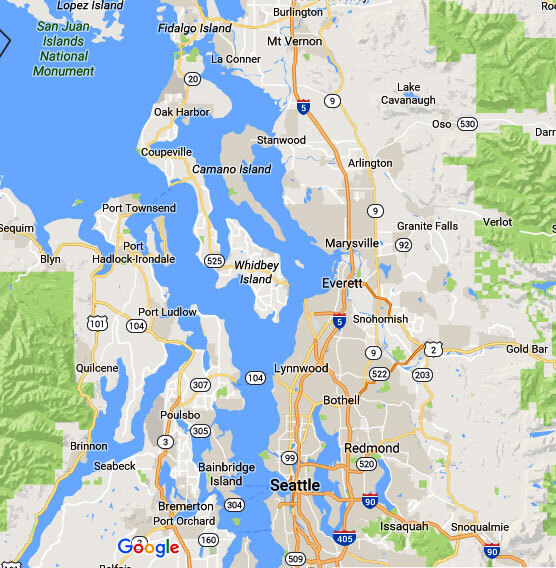 Correlation of Water Lines in Edmonds – Why Choose Us? Do you have water leakage somewhere on your property? 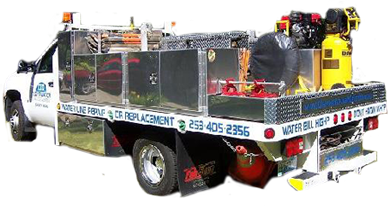 Are you looking for experienced professionals offering digital leak detection system in Edmonds, WA to locate the leak accurately without any property destruction? Clearwater Leak Detection can help. 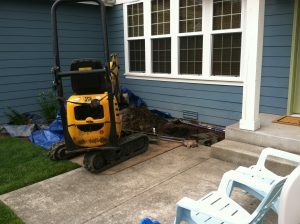 Our company specializes in the use of advanced computerized technology correlation of water lines to find hidden leaks. It involves working with an extremely sensitive electronic device to confirm the presence of a leakage and pinpoint its exact location. Moreover, we are licensed and fully bonded to handle jobs for leak detection through correlation of water lines. When is Water Line Correlation Used on Edmonds Property? 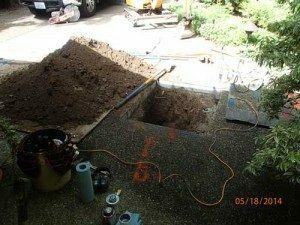 Calling us for the correlation of water pipes in your Edmonds home is also the right choice for locating leaks resulting in a minimal environmental impact. How Does a Digital Leak Detection System Work in Edmonds? Correlation of water lines entails listening for noises created by leaking water and calculating distance to the exact point of leakage using this and other surface acoustics. 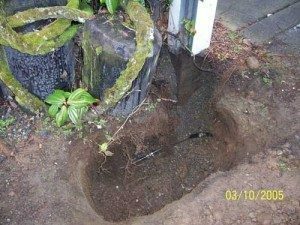 When employing the digital leak detection system in your Edmonds property, our technicians place sensors or microphones on two separate points on the pipe. The noise of leakage is recorded at these points. For more information about leak detection with correlation of water lines, Edmonds residents can call Clearwater Leak Detection at (206) 686-9300.